But first, here is a quick recap. I’m the mom of four children that I lovingly refer to as the Fantastik4. Their ages are 17, 15, 11 and 10. I have three boys and the 15 year old is a girl. I jumped on the bandwagon and decided to try Whole30. I have wanted to try this for a while but with four kids it’s a little difficult to make a radical eating change, even though it’s temporary, and stick to it if the entire household is not one one accord. I waited until the younger three of the Fantastik4 went to visit their dad for two weeks. I wanted to do this for me, not us and I wanted to be successful. I’m on day 20. Because I haven’t done everything 100% according to the plan, I’m extending the time beyond 30 days. Restaurant fries and ketchup became my stumbling block one or maybe two days. I love french fries. That’s my confession. I’ve done well other wise. I’m going a step further and saying the key to “whole life wellness” is a combination of many things including healing our bodies with oils, nutrition, drinking clean water, exercise, supplements, as well as the reduction to chemical exposure. Every year for the last 10 years or so I’ve eliminated or added things to our lives to improve the short long term quality of life for us. We have a strong history of cancer in my family. In an effort to reduce if not eliminate the chances of developing the horrible disease I knew I needed to make lifestyle changes. I wanted to make them gradually because I didn’t want an uprising in my home. Since I purchase everything we eat and all products we use I have the obligation and duty to make good choices for my family. I’m not 100% where I’d like to be but I’m well on my way. This is my invitation to you to join me on a journey to wellness. The portion I’d like to help you with is using essential oils. I became a Young Living Oil (YLO) distributor almost two years ago. I did it for my family as part of our journey to wellness. I also became s a distributor for the 24% discount off of the retail price on the products. I told my cousin about my desire to begin sharing my love for essential oils a few weeks ago and I’m pretty sure I offended her because I usually tell her everything but had not shared this information. I honestly don’t know why it never occurred to me. But I told her then and I’m inviting you now. Let’s walk or jog or interval run together towards a goal of wellness. I’m in the process of creating my website for YLO where I will share my personal experience, videos on when and how to use the products as well as highlights of various oils and their benefits. I will also share information about research I’ve found and post suggestion concerning nutrition, exercise, supplements etc. that will make our journey to wellness successful. 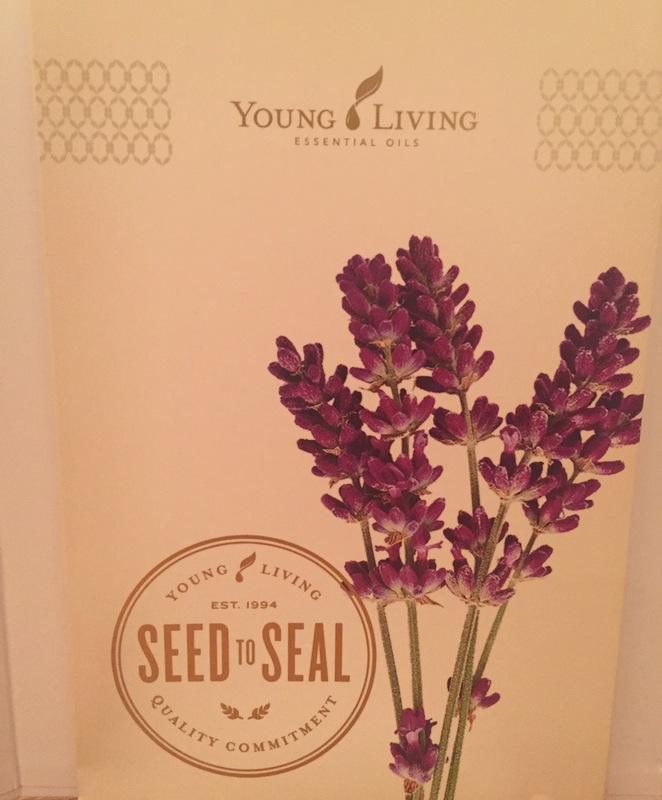 Here is a link if you’re ready to signup with Young Living Oil. Or email me for questions. I’ll even share my discount with you. Be well and be whole. This entry was posted in goals, professional, self help, Young Living Oil and tagged business, cancer, chemical, distributor, essential oils, health, help, journey, oil, oily, toxins, wellness, whole, ylo, young living, Young Living Oil.